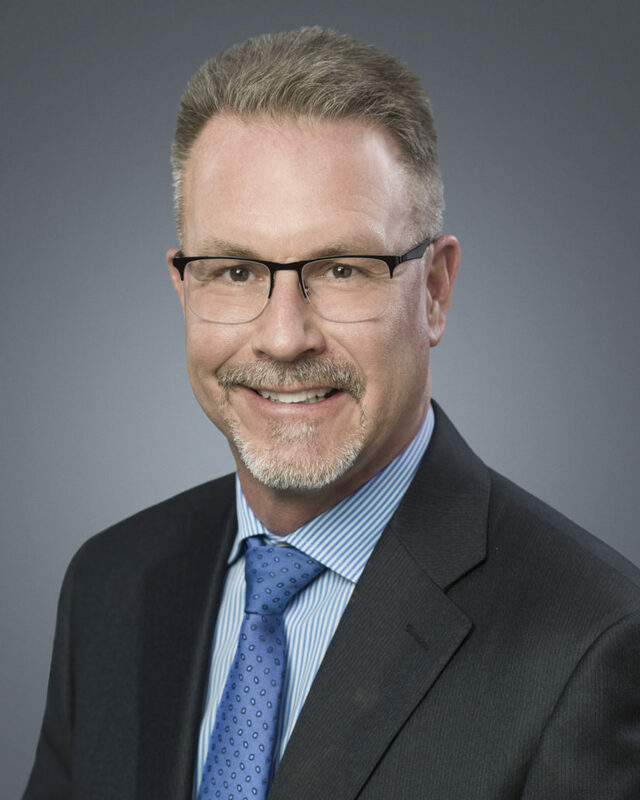 Mr. Schmidt has been President & CEO of the Company since its inception, and is a professional engineer with over 30 years of oil and gas experience. Prior to Tamarack, he was a founder of Spearpoint Energy Corp. ("Spearpoint"). While at Spearpoint, Mr. Schmidt orchestrated a 1,000 section farm-in with access to Cardium prospective lands in Garrington, which was a driving component behind NAL Oil & Gas Trust’s acquisition of Spearpoint in 2009. Prior thereto, he was the President of Apache Canada for 3 of his 7-year tenure, growing the company from 17,000 boe/d to over 120,000 boe/d. His career began at Shell Canada, where he spent 19 years prior to joining Apache. 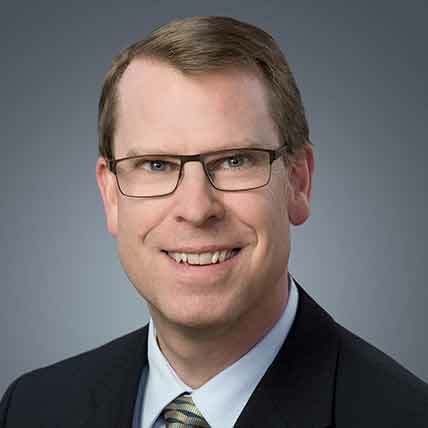 Mr. Schmidt sits on the boards of Indian Oil & Gas Co-Management and the Canadian Association of Petroleum Producers, of which he is the Alberta Executive Policy Group Chairman. Mr. Hozjan has been VP Finance & CFO of the Company since its inception. He is a CPA with over 30 years of oil and gas experience, and over 20 years of experience as a senior financial officer. Prior to Tamarack, he served as the Chief Financial Officer of Vaquero Resources Ltd. which was acquired by RMP Energy Ltd. Prior thereto, he was the Vice President Finance and Chief Financial Officer at a predecessor firm, Vaquero Energy Ltd., which grew successfully before merging with Highpine Oil & Gas Limited. Previously, he held various senior finance positions at Storm Energy, Beau Canada Exploration Ltd and Renaissance Energy. Mr. Christensen has been VP, Engineering of Tamarack since April of 2014 and has more than 30 years of oil and gas experience working in various junior and intermediate companies. 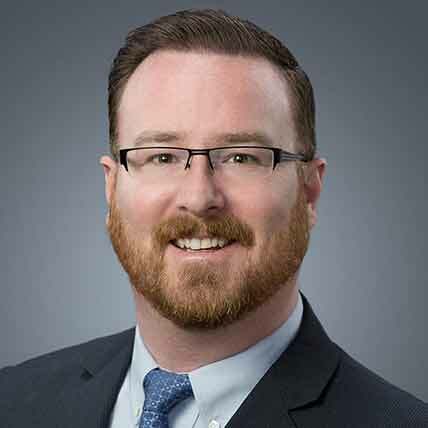 Prior to Tamarack, he spent five years at Bonavista Energy Corp with the last four as Development Engineering Manager - West Region, which covered an area in which all of Tamarack’s Cardium assets are situated. While at Bonavista, Mr. Christensen managed the drilling of over 300 horizontal wells, and evaluated and closed on more than $1 billion of acquisitions. Previously, he held various management positions at Norcen Energy, Storm Energy, and Piper Energy. 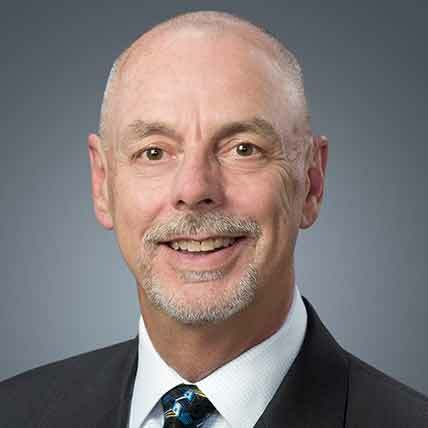 Mr. Cruikshank has been VP, Land of Tamarack since June 2010 and has over 35 years of oil and gas experience in Western Canada and the United States. Most recently he was Vice President Land of Vaquero Resources Ltd., which was acquired by RMP Energy Ltd., as well as at a predecessor firm, Vaquero Energy Ltd., which successfully merged with Highpine Oil & Gas Ltd. 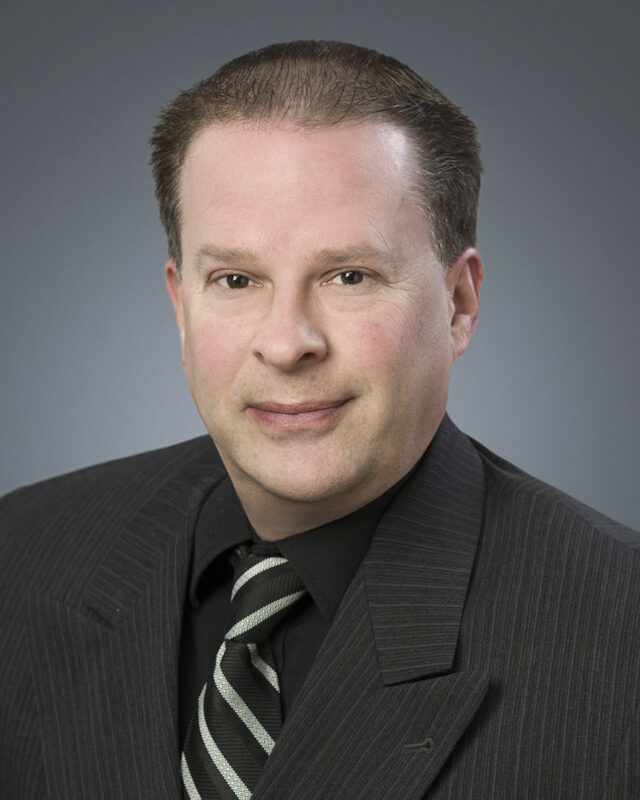 Prior thereto, Mr. Cruikshank spent seven years as Vice President Land of Beau Canada Exploration Ltd.
Mr. Screen has been Tamarack’s VP Production & Operations since September 2011, and has more than 25 years of experience in oil and gas operations and management positions. He spent nine years at Apache Canada Ltd., gaining diverse experience as a Production Engineer, Asset Team Leader and Manager Horn River Business Unit. 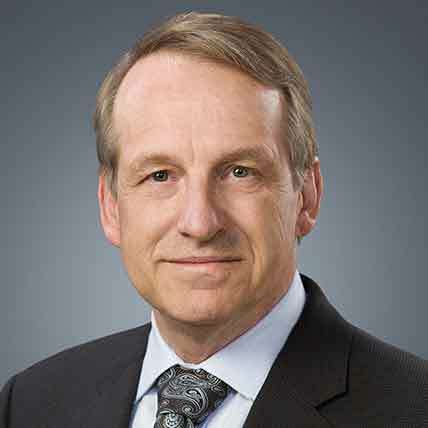 Throughout his career, Mr. Screen has gained exposure to unconventional resources, light oil, sweet and sour gas and has experience with various fracture stimulation techniques used throughout the Western Canadian Sedimentary Basin. He began his career with Shell Canada Ltd. in 1989 after graduating from the University of Calgary with a BSc in Mechanical Engineering. Mr. Reimond has been with Tamarack since its inception and has been the VP Exploration since October 2012. He has worked as a geologist in exploration and development projects in Western Canada for the past 20 years. Prior to Tamarack, he was a Senior Geologist with Spearpoint Energy up until its sale to NAL Oil & Gas Trust in 2009, and a Senior Geologist with Rock Energy prior to that. Mr. Reimond began his career with Suncor Energy and then spent four years with Apache Canada. He is a graduate of the University of Calgary and holds a Bachelor of Science degree in Geology with a minor in Geophysics. Mr. Reimond is an active member of the Association of Professional Engineers and Geoscientists (APEGA). Ms. Innes has been with Tamarack since 2012 and is a CPA with 17 years of oil and gas experience. 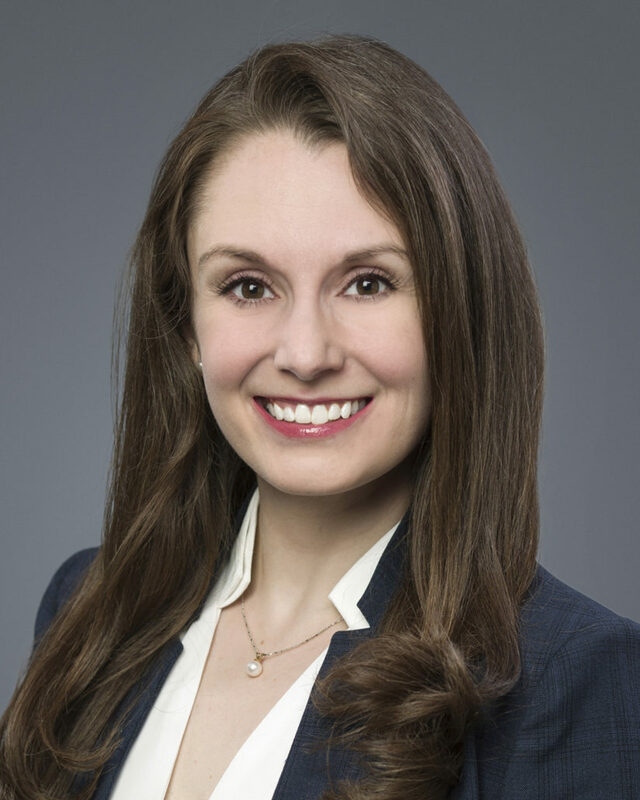 Prior to Tamarack, Ms. Innes held finance and administration roles with Anderson Energy Inc., Highpine Oil & Gas Ltd., and Vaquero Energy Ltd., where she took on senior finance and accounting positions of increasing responsibility and complexity. Ms. Innes holds a Bachelor of Science from Mount Royal University. Mr. Blizzard has been Controller of Tamarack since November 2010 and is a CPA with over 23 years of oil and gas experience. Prior to Tamarack, he spent ten years at Murphy Oil Corp, with the last six years as Manager of Accounting. 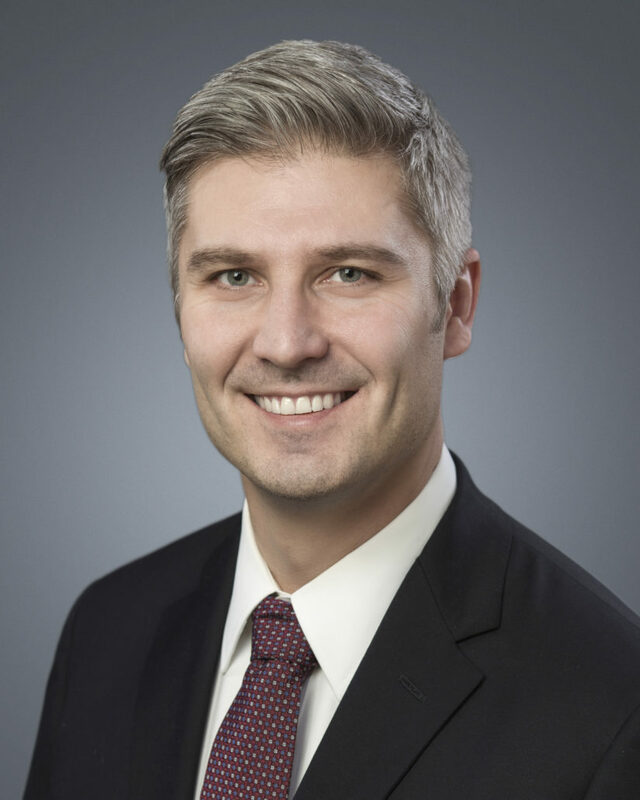 Mr. Blizzard began his career with Beau Canada Exploration Ltd. in 1994 after graduating from the University of Calgary with a Bachelor of Commerce degree. Mr. Malek has been with Tamarack since April of 2014. He has 13 years of oil and gas experience from positions held in Production, Operations and Field Development. He spent nine years at Apache Corporation, two of which he spent working in the Permian Basin of Texas drilling horizontal wells in the Wolfcamp and Spraberry formations. Mr. Malek is a graduate of the University of Calgary and holds a BSc in Chemical Engineering. Mr. Malek is a member of the Association of Professional Engineers and Geoscientists (APEGA). Mr. Charbonneau has been Tamarack’s Senior Staff Geologist since 2015. Mr. Charbonneau has 28 years of experience in conventional and non-conventional reservoirs in Canada, United States, France and other international basins. 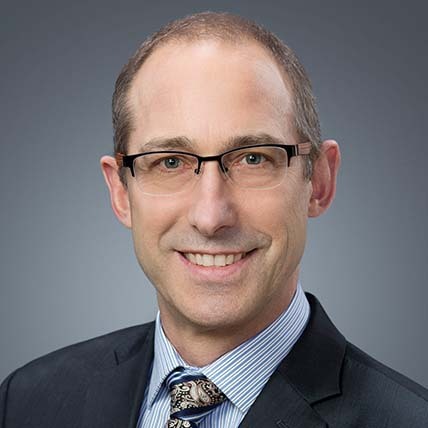 He began his career at Shell Canada in the 1990’s and worked on drilling some of the first horizontal wells in Western Canada. He previously held positions with ELAN, Ranger, Vermilion, Apache, and PennWest, as well as two private start-ups throughout his career. He holds a BSc and MSc from Queen’s University and is a member of the CSPG, the AAPG, and APEGA.